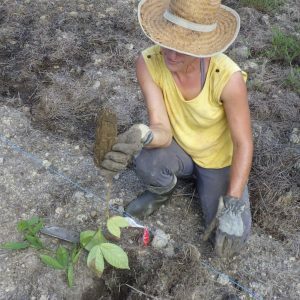 The most efficient way to restore biodiversity is the use of nitrogen-fixing plants or “service plants», that regenerate and restore the quality of soils. Efficient nitrogen-fixing plants are the result of a specific interaction (a symbiosis) between particular nitrogen-fixing bacteria, a fungus (mycorrhiza) that enhances nitrogen fixation, and a host plant. 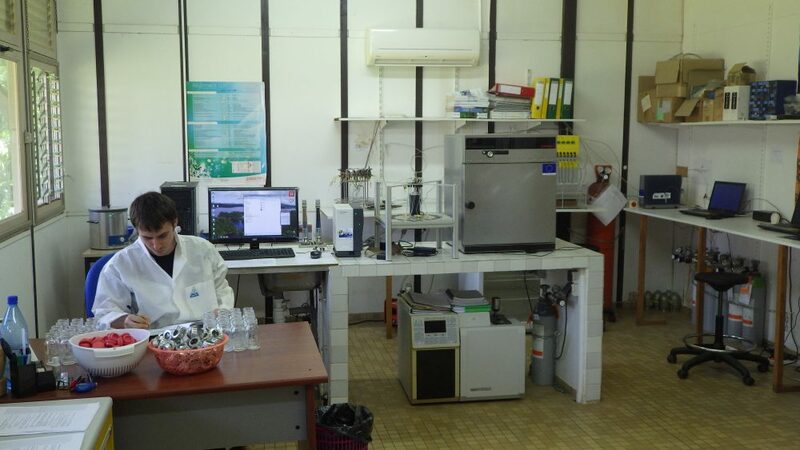 It is the control of this process that allows the nitrogen-fixing plants to progressively restore the biodiversity of the soil, flora and fauna. 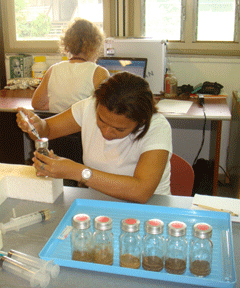 Solicaz analyzes the capacity of soil micro-organismsto make available the mineral elements that plants need. 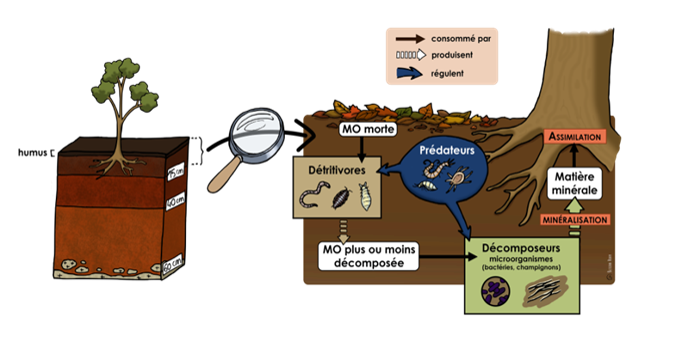 Soil microorganisms are involved in many transformations of the organic matter that have a direct impact on nutrients availability, thus contributing to the proper biological functioning of soils and to ecosystem productivity.